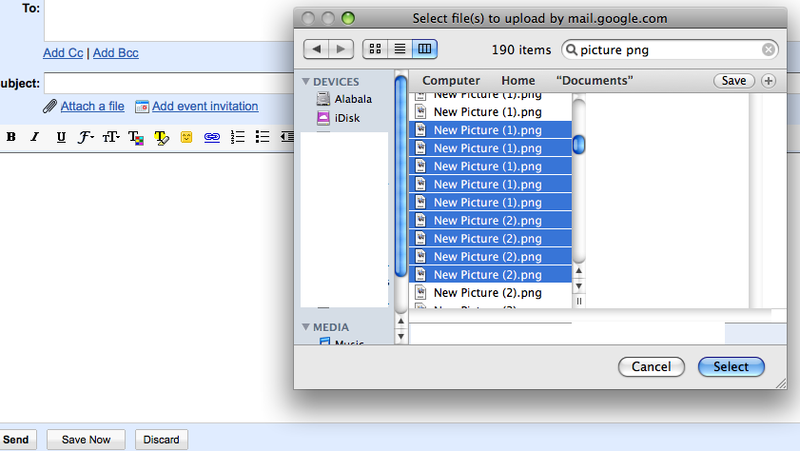 Gmail recently changed the "Attach..." button with a flash one. Today I found out why. 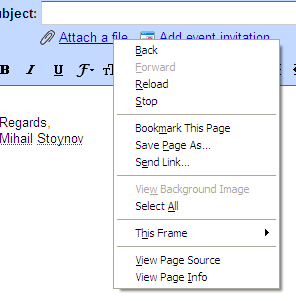 Now one can attach multiple documents with one click. It's awesome. I found it on a mac (firefox). A minute ago I retested it and it's still working. On windows (firefox) it didn't display the flash version. Next Next post: Good Night, and Good Luck.